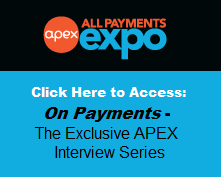 All Payments Expo Blog: How is the current economic climate affecting your firm’s spending on the development of prepaid products and services? 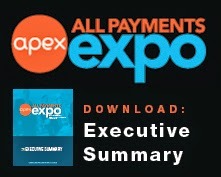 How is the current economic climate affecting your firm’s spending on the development of prepaid products and services? Every month we will be posting a poll on this blog related to the prepaid card industry. Take a couple of seconds to select your choices on how the economic climate is affecting your firm’s spending. We’ll be posting the results next Monday!